Availability: Estimated 05/07/2019. Subject to change. All educators have stories—stories of standardized tests, distracted students, and late-night grading. But Christian educators have additional stories of teaching creationism, praying in the classroom, and integrating faith into lessons. Using the power of story, the authors invite you to grapple with critical issues in contemporary education. 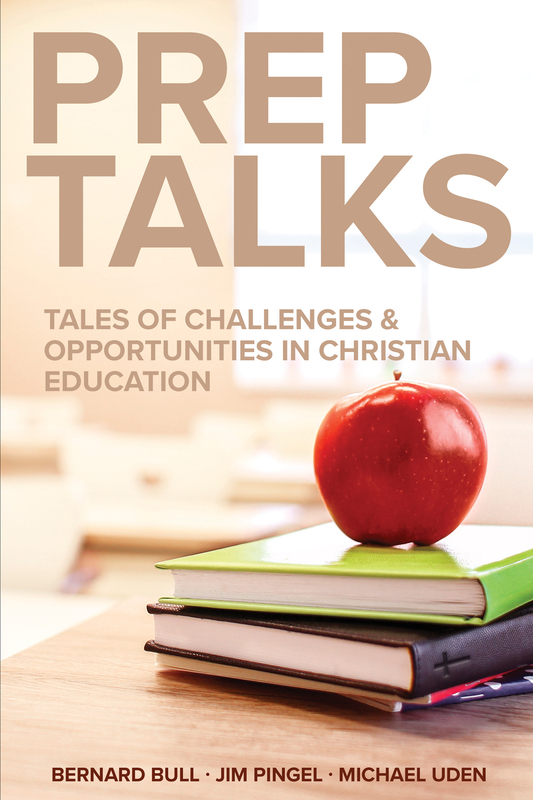 Each chapter sets forth a fictional Christian school setting and real-world example, and then asks open-ended discussion questions for anyone involved in education to consider and apply to their own experience. Dr. Bernard Bull serves as President of Goddard College in Plainfield, Vermont. Dr. James Pingel serves as Dean of the School of Education at Concordia University Wisconsin. Dr. Michael Uden serves as Vice Provost of Student Enrollment and Engagement and Professor in the School of Education at Concordia University Wisconsin. Estimated 05/07/2019. Subject to change.